Lally, a shih tzu from Laguna, Philippines, met her boyfriend Kian, another shih tzu, more than a year ago. 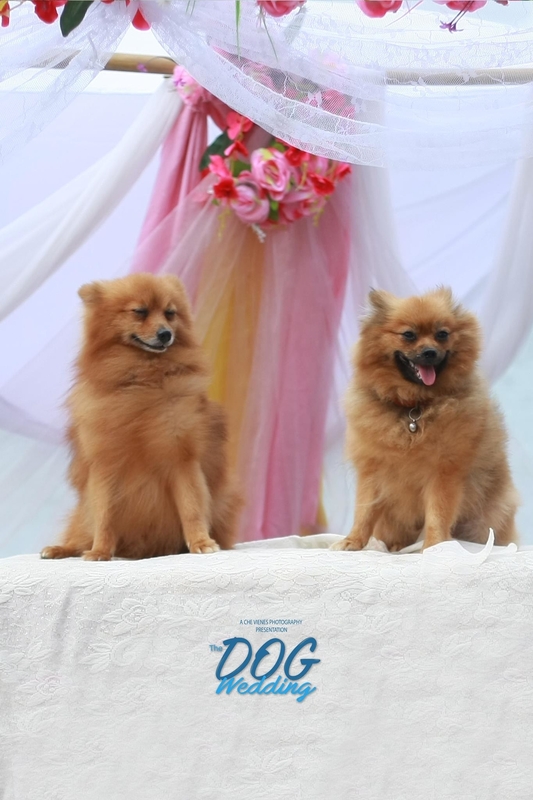 After a whirlwind romance, they were engaged last February, and Lally's human, Theresa, arranged for an engagement shoot to be done by her friend Che Vienes, a 21-year-old canine and feline photographer from Cavite. This week, Lally and Kian were finally married. 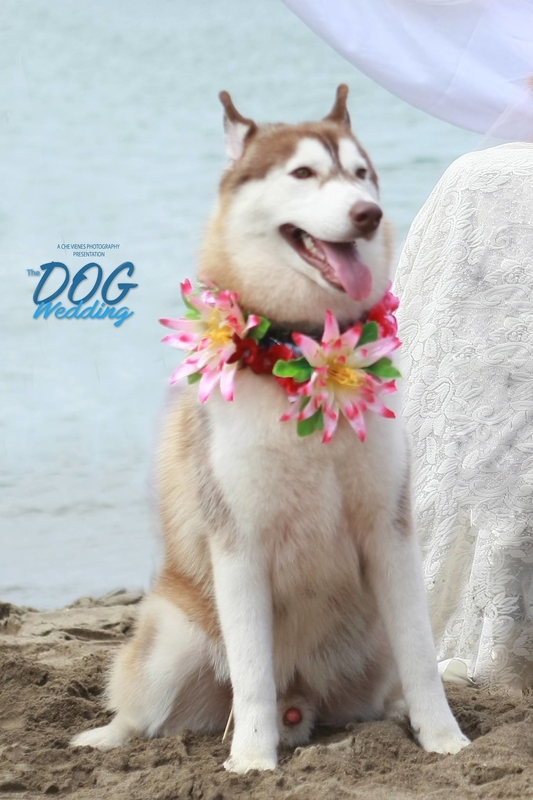 It was a beach wedding held at Patungan Cove in Cavite and attended by 25 dogs, Vienes told BuzzFeed News. "The day of the wedding was full of love," Vienes — who also photographed the wedding — said. "It was emotional." Here the happy couple are with the wedding officiant, Max, a Boston terrier. Here is the groom with his best man, Coffee, also a shih tzu. 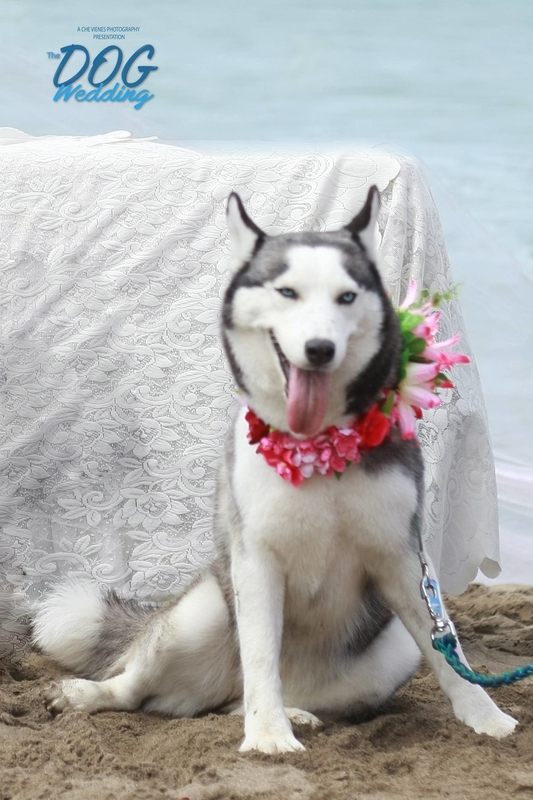 And the ring bearer, a blind dog named Hercules. The wedding singer performed a beautiful rendition of "Can't Help Falling in Love." And here are the bridesmaids. And some of the guests. 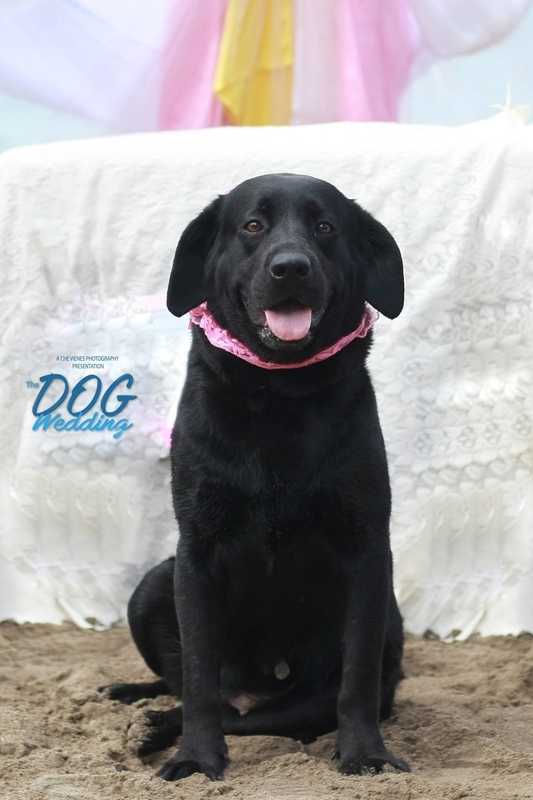 Vienes said that she and Theresa came up with the idea for the dog wedding because they want to encourage people to take better care of their companion animals and as a way to make others feel that dogs are part of the family.